We are listed at the apex in the list of the most eminent Shirting Fabric Suppliers in India. The manufacturers of the Cotton Shirting Fabric use optimum quality raw materials that make the fabric ideal for shirting. 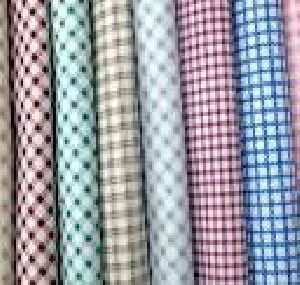 Customers from various regions of India are placing bulk orders for the Check Shirting Fabric due to the unmatched quality and fine finishing. 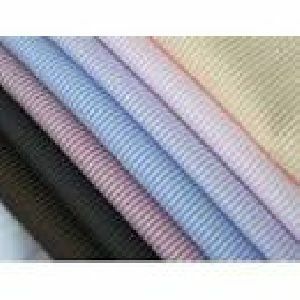 Additionally, customers are eased with the availability of the Stripe Shirting Fabric in varied colors, designs and patterns as per the specifications provided.